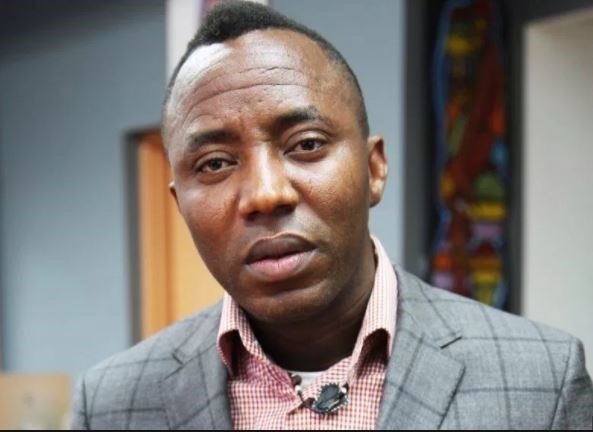 The African Action Congress has picked Omoyele Sowore as its presidential candidate in 2019. He said: "We must work to realise the dream of a new Nigeria, where we would be able to send our children to school and where the black man will be proud of the Nigerian nation. We must say enough is enough. Those who are taking Nigeria into the future are here with us." Sowore also appreciated Femi Falana, stating that "it would be impossible for me to graduate from the University of Lagos without him". He continued: "We are not alone. We have people at the Diaspora and our ancestors who have gone with us. I thank those who have nominated and supported me in the journey to become the President of Nigeria."